I did these a while back but thought I should at least upload them to the fanarts section, don’t let it go to waste. 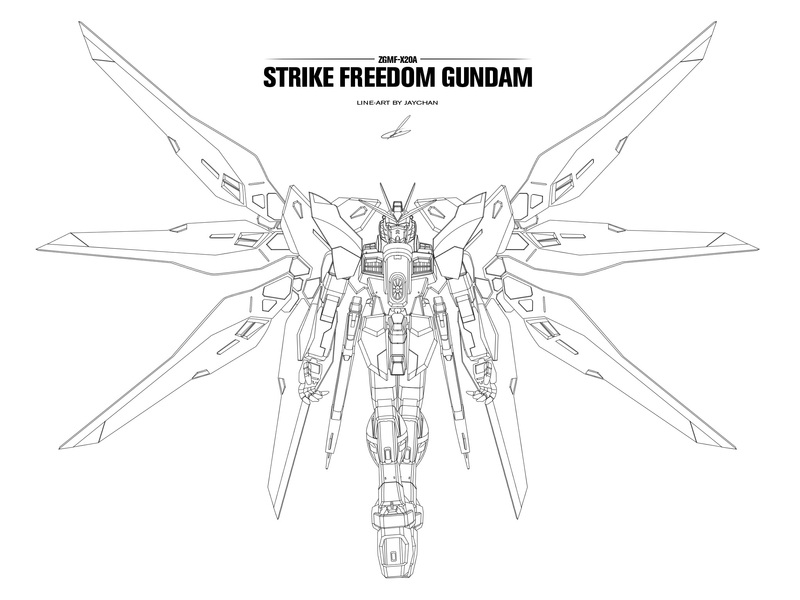 Basically did these line-arts based off my flagship 1/60 Strike freedom gundam lightning edition model. They do look a little bit dated and the lines aren’t up to my standards, still I quite like it overall =). It works really well using it as an overlay effect for other artworks due to its line-art nature. And for the very first time I have uploaded the high res version. 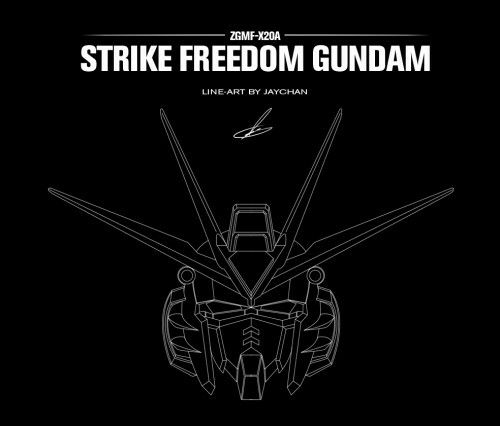 SRW OG OST is complete! Happy to announce that all 118 tracks have been translated and uploaded! Also added pilot / robot and theme reference to all relevant tracks. It’s now really easy to find =) go ahead and look for Alteisen’s theme! Also implemented anchors on the page for quick navigation as I thought the page was getting too long and more albums will be added on the same page. 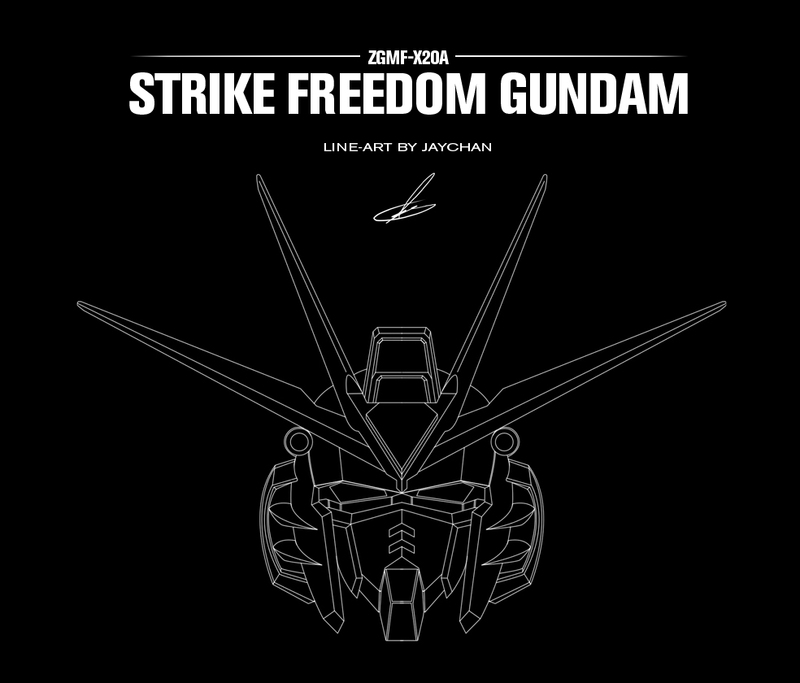 So go ahead and check out the SRW OST page now. SRW ‘finally’ coming to PS3? Sorry I’ve been writing so much about SRW lately, but don’t blame me, I’ve caught the SRW fever and it can’t seem to stop! It really can’t get much more exciting than this, with just over a week left for the release of Dai-2-Ji Z for PSP, producer Takanobu Terada hinted that a new Super Robot Taisen title will be revealed after the release!! Now this is really exciting news, we all know a SRW for ps3 has been a working title for a while, could this time finally be a PS3 release?? Lets not set our hopes too high as time and time again it turns out not to be the case, such as the announcement of SRW L for DS, then SRW Z for PSP. But NOW the spotlight could finally turn to the PS3! Again I’m just speculating here, though it’s highly possible, fingers crossed! 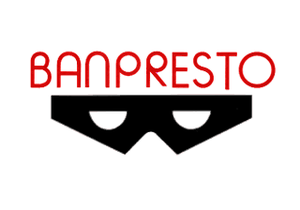 On another note, Banpresto and Bandai have apparently merged. 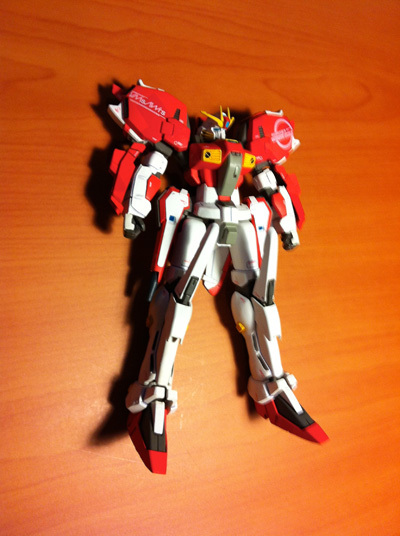 Banpresto was the developer of the SRW series while Bandai did most of the gundam series. This could further hint that a PS3 SRW could very well be in production! And despite the merger, the SRW series will continue to carry the Banpresto label – which is awesome =), gota love that gundam visor logo! Wow, things are actually progressing in this blog, big pat on the back to myself for staying committed =). Another massive overhaul, but this time to the gallery pages, making it much more hierarchical and organised as well as some really great features! Some new features include the addition of ‘albums’ which act kind of like categories. Not so effective at this stage as I only have 1 album called ‘Super Robot Taisen’ but hopefully more will be added. Another great feature is the use of breadcrumbs allowing for really easy navigation. Gota love breadcrumbs! Again, all of this is to make the site more user-friendly moving forward. No point having content when its hard to find and access! Along with these changes is an additional Super Robot Taisen artbook – Secret Hanger. This one’s amazing I have to say, it features hand drawn illustrations of pretty much every single original generation robot! yes that includes my beloved Alteisen, Weiss Ritter, Cybaster and Valsione. It’s also got some character drawings which I must say are pretty below standard in todays world. However the robots look absolutely awesome and so does this picture of Lune Zoldark! (pilot of Valsione). Long ago I said I was going to embark on a long journey, one that seems to stretch far away and seems almost never ending. But before I did, I needed the nessesary items and that’s when i started making excuses “I need a better computer, I wanna finish super robot wars first, maybe after I purchase a property”. So after completing all my excuses, I finally decided took my first step and before I knew it, I’m at my destination, heck, forget about the journey, it’s the destination that matters now! 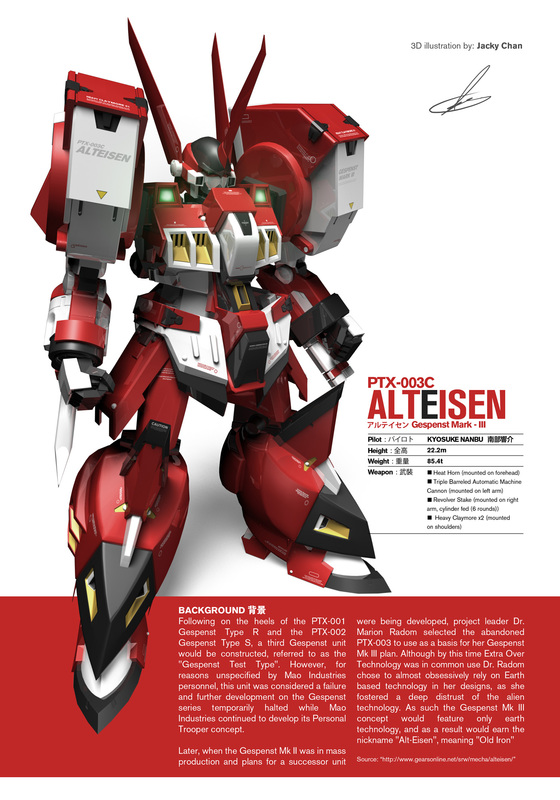 I present you my gundam 3D illustration – PTX-003C Alteisen. 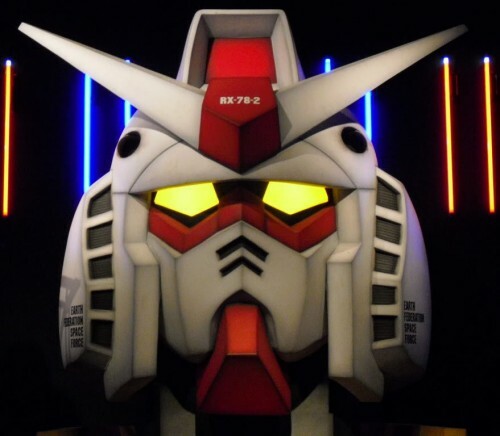 As some of you may know, I have been eye-ing on a particular gundam for a while, one that I have secretly admired and never really talked alot about. Well I have finally taken the step and decided that I will become the owner of that gundam, my room will now have a new Ruler, the king of all gundams. It will overshadow everything before it. 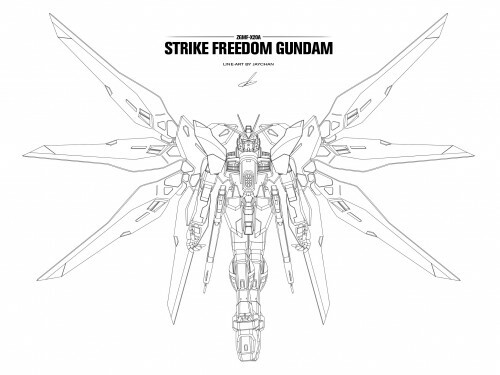 Sorry Strike freedom, you are great and have made my room look so safe, but it is time to move on.